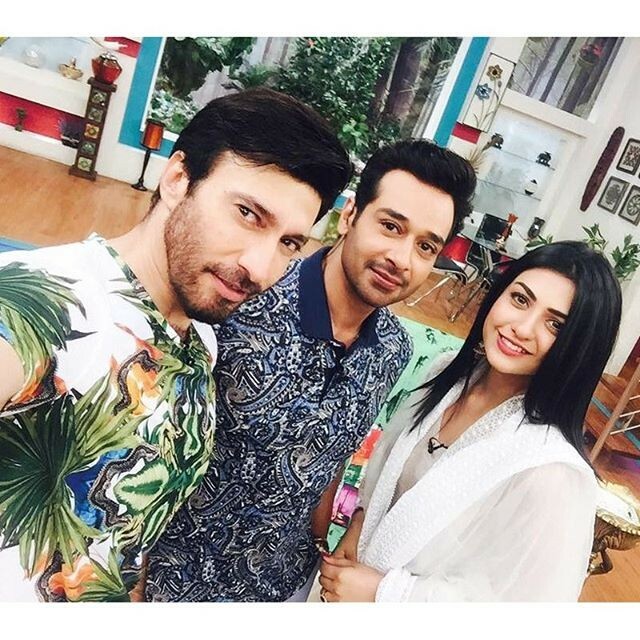 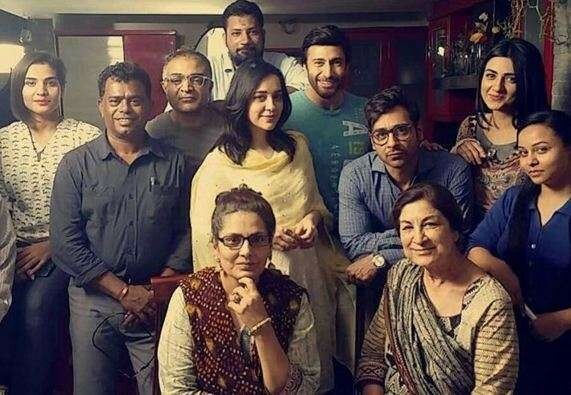 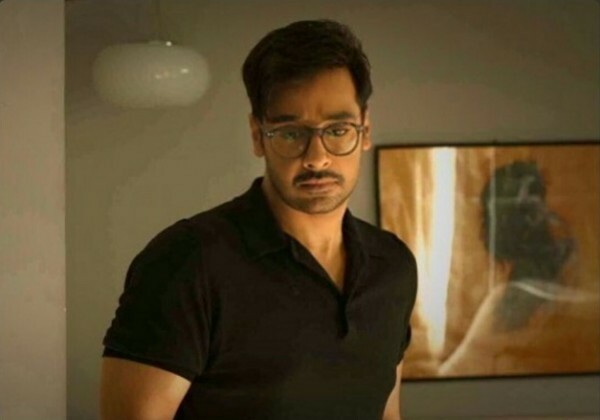 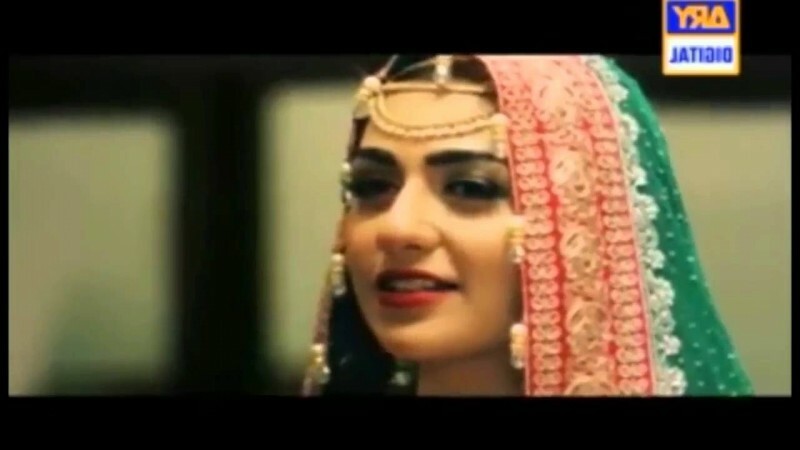 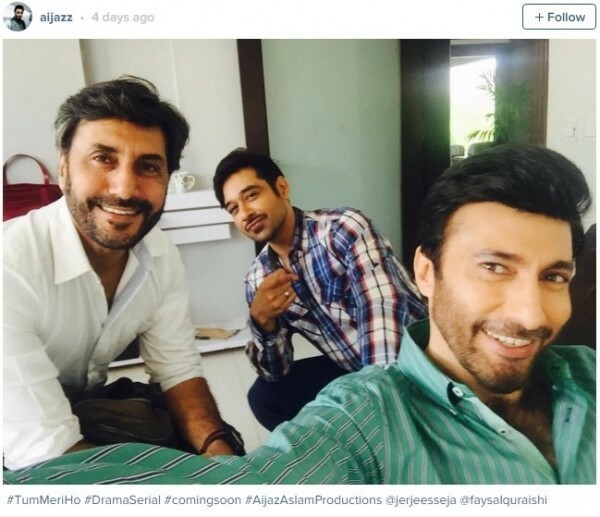 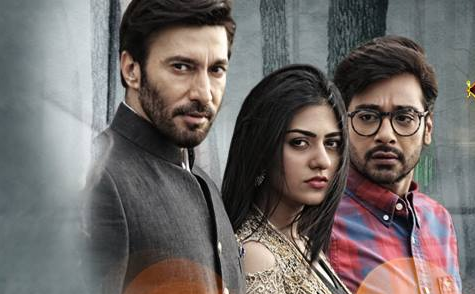 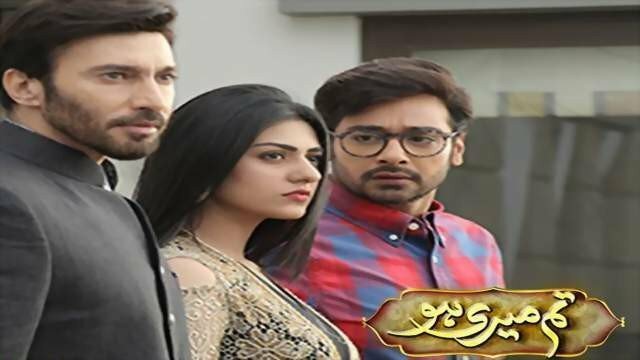 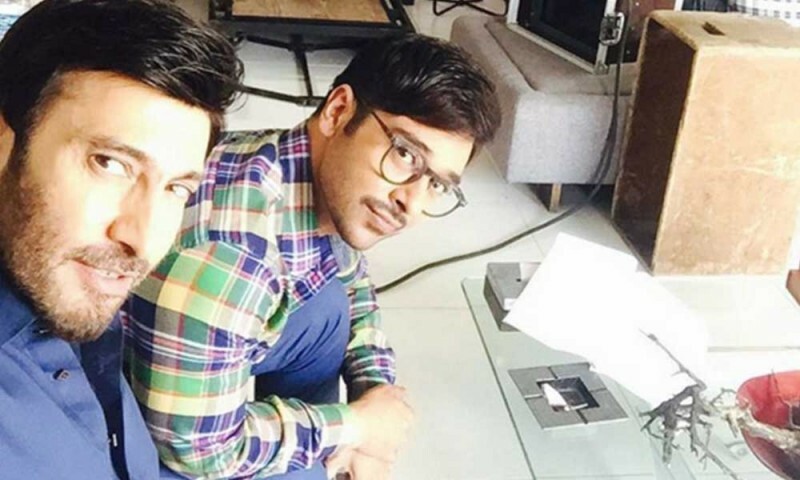 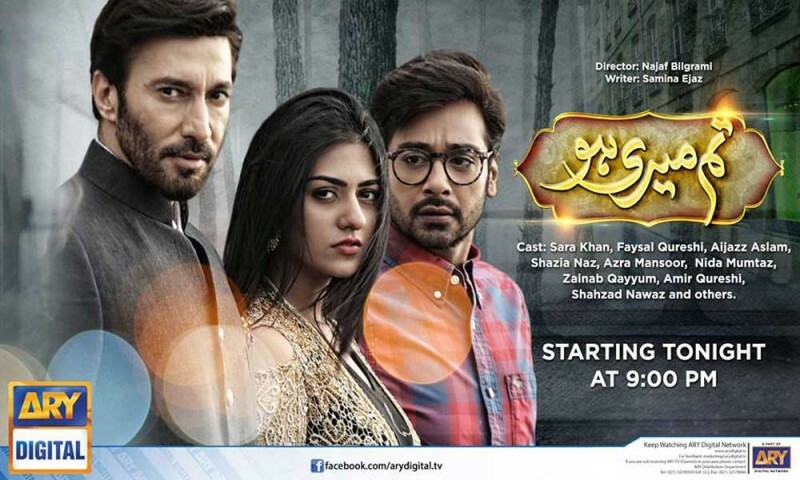 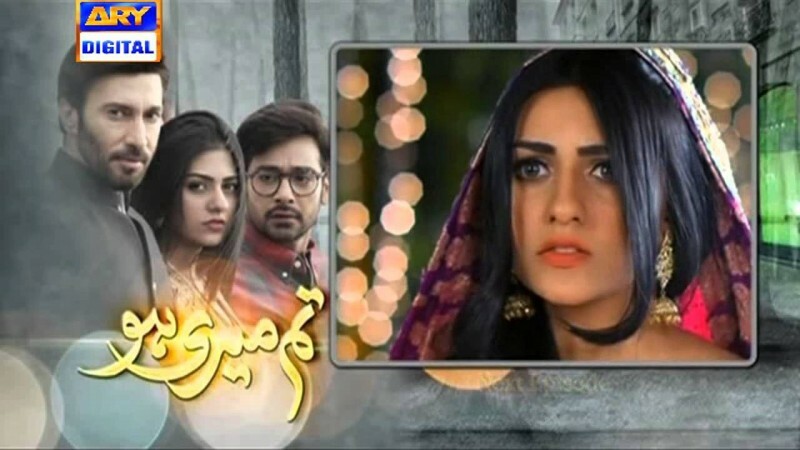 Tum Meri Ho is a drama serial on ARY Digital. 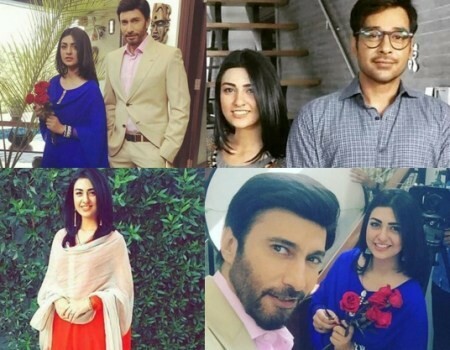 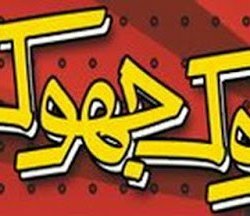 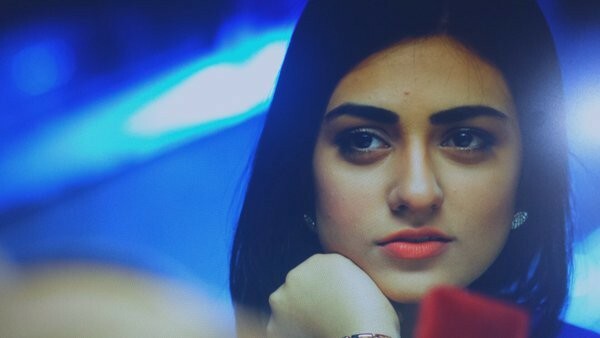 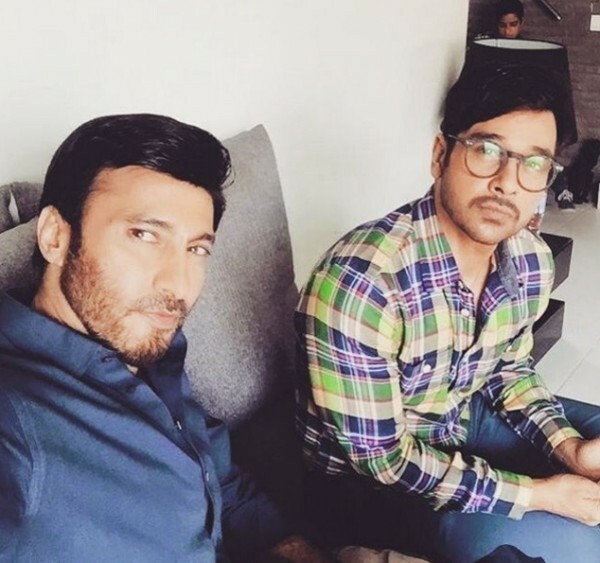 This is a very very famous serial in this drama serial Sarah Khan and Faisal Qureshi are in leading role with Ejaz Aslam. 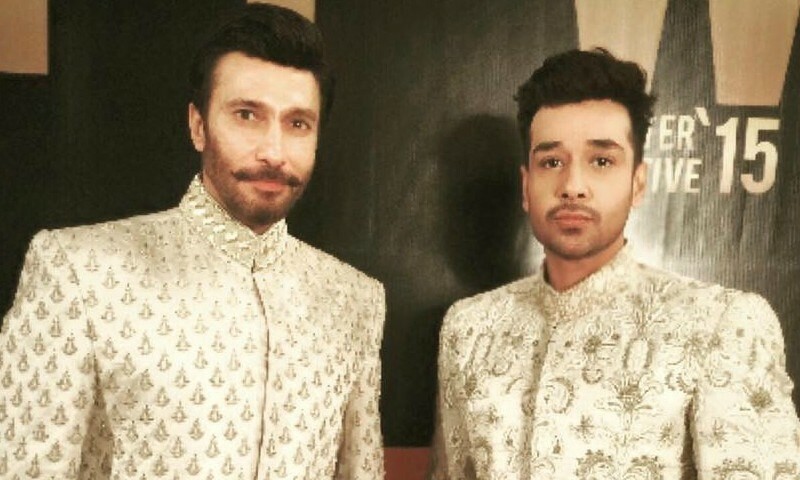 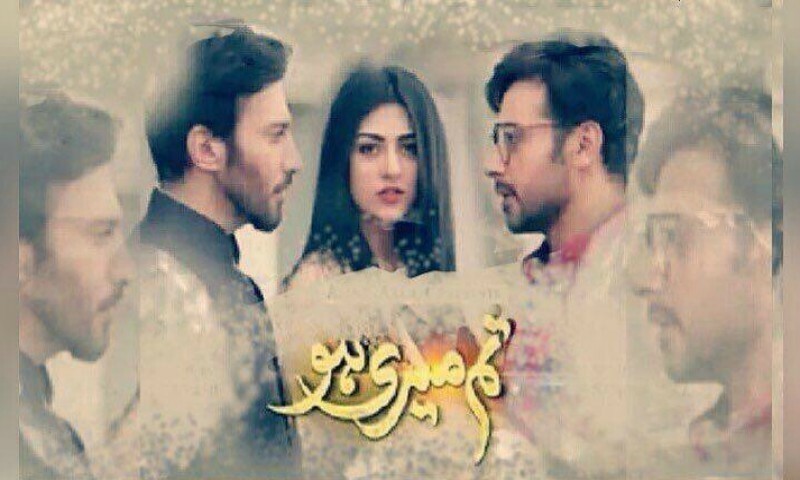 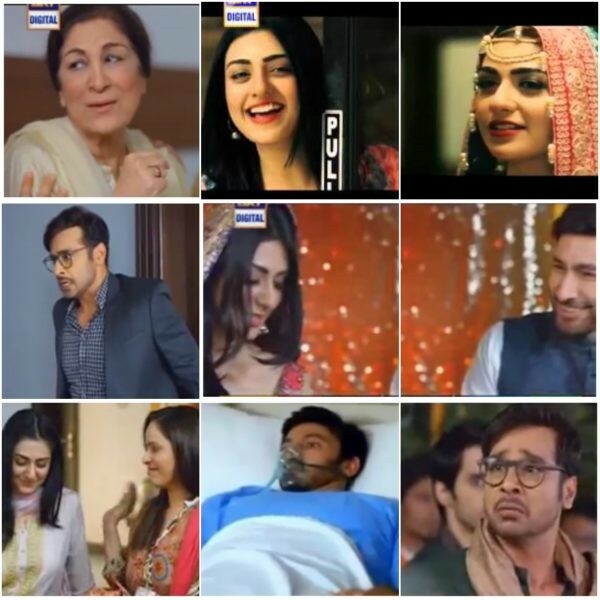 This drama serial is a very famous because it is having a family and romantic story.